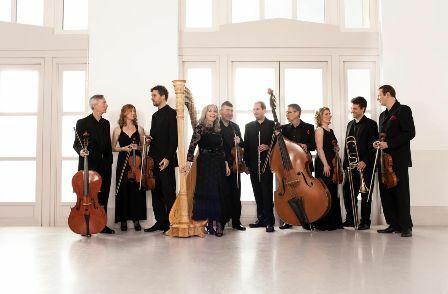 Birmingham's opera lovers are in for a treat when the Bournemouth Symphony Orchestra performs Richard Strauss' Salome at the city's Symphony Hall on October 2. The stage will be filled with 100 orchestral musicians, conducted by Kirill Karabits, and a cast of 15 soloists, including Lise Lindstrom in the title role, James Rutherford as Jochanaan, Kim Begley as Herodes and Andrew Staples as Narraboth. Based on Oscar Wilde's play - a work that was banned in the UK until 1918 – the opera chronicles how Salome turns her attention to John the Baptist and causes him to be executed when he spurns her affections. In the finale, Salome grabs John's severed head and kisses it. Strauss' music for the Dance of the Seven Veils is often performed separately in concert. Lise Lindstrom has made the role of Salome her own in productions with the San Francisco Symphony Orchestra and Vienna Staatsoper. She is also a regular in opera houses that include the Metropolitan Opera, San Francisco Opera, Royal Opera House, Covent Garden and Deutsche Oper Berlin. She also appeared recently in the blockbuster film, Mission: Impossible Rogue Nation, singing Turandot with the Vienna Philharmonic. Kirill Karabits was named Conductor of the Year at the 2013 Royal Philharmonic Society Music Awards. In the field of opera, he has worked with Glyndebourne Festival Opera (La bohème and Eugene Onegin), English National Opera (Don Giovanni) and the Bolshoi Theatre. 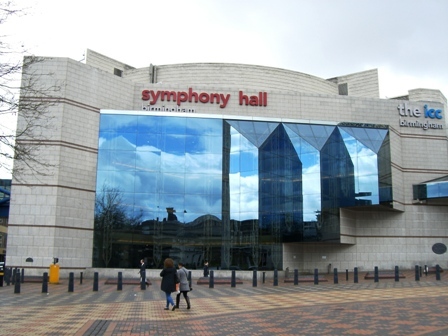 Andrew Jowett, CEO of Symphony Hall, said: "It is a pleasure to welcome back the Bournemouth Symphony Orchestra and its Chief Conductor to Birmingham once again. There are few works in all music that match the scale of sound that is produced when Salome is performed live – it packs a powerful punch, particularly so in the superb acoustics of Symphony Hall."